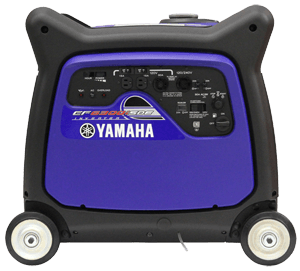 The EF6300iSDE quietly cranks-out up to 6300watts of pure sine wave inverter power at 120 or 240 volts. 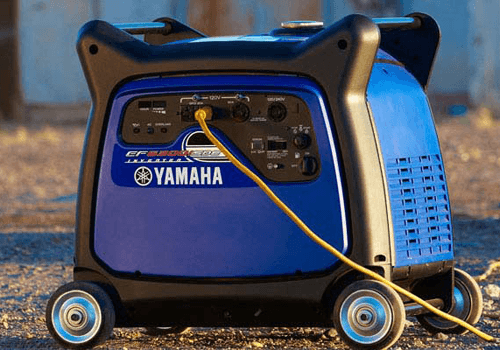 Offering all of the inverter benefits into a portable generator that is powerful enough to be self sufficient or a versatile home standby power source. 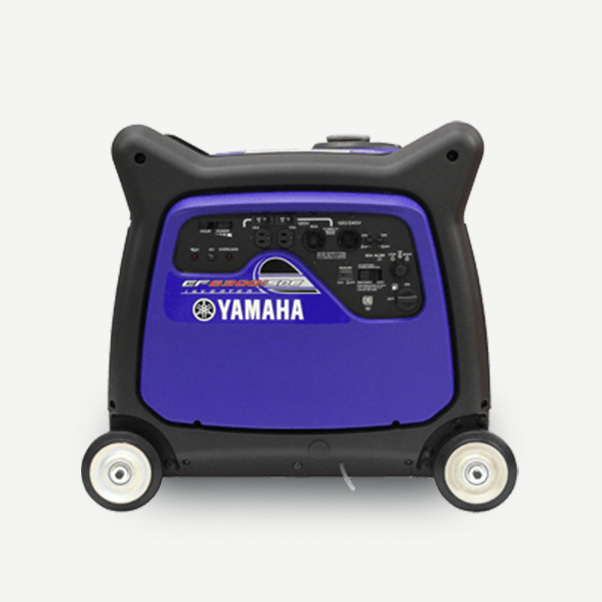 Provides versatility of 120 and 240 volt operation. 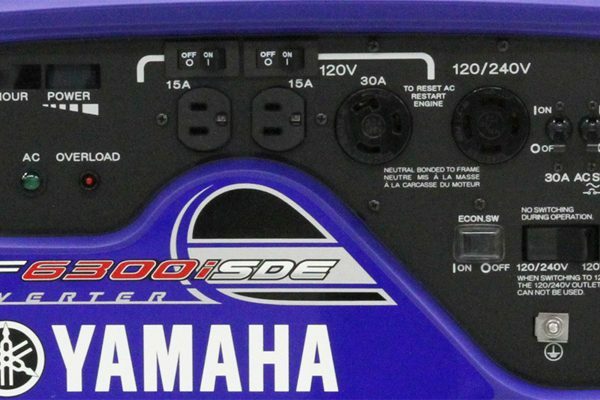 Power meter indicates the amount of power being used and what’s still available.